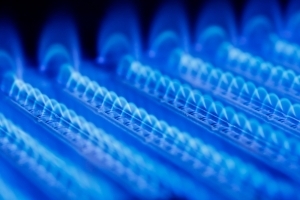 Indigo offers gas and plumbing solutions in Swindon and the surrounding areas to ensure your property is safe and operating efficiently. Our dedicated and fully qualified plumbing and heating engineers deal with everything from installation and repairs to maintaining existing plumbing and heating systems within your property. Our team of friendly and dedicated heating engineers and plumbers, are fully qualified and Gas Safe registered. Your work will be carried out safely and to the highest standard. So if you’re a landlord, letting agent or are responsible for a number of properties in need of regular gas and plumbing maintenance, get in touch for a chat about the service we can offer you.